In a world which is well acquainted with sadness, fear, loneliness, and hatred, we believe the “good news” that we are loved and accepted by the work of Jesus.This Gospel brings hope, healing and restoration and opens our eyes to see beauty in places of significant brokenness and suffering. We seek to create a welcoming and vibrant community by developing Community Groups. These serve as the primary catalyst for growth, nurture and mission in our church. Through these relationships and experiences we seek to develop new leaders, multiply our community influence, and love our city. 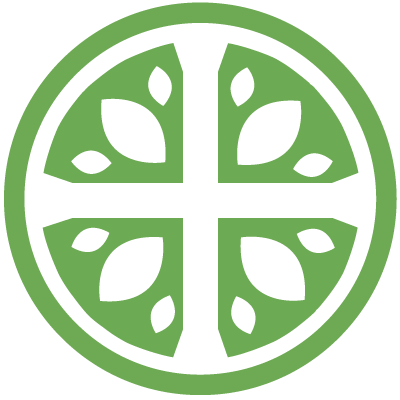 As a connectional community, we submit to the standards of the ARP and subscribe to the Westminster Confession of Faith (http://www.arpsynod.org/standards.html). Find out more about how we practice community at Hope Chapel. We were created to worship God with all our lives. As a community we gather regularly to feast on God’s Word, to celebrate the sacraments, to lift our voices in song and prayer. As Augustine wrote, “You stir us up to take delight in your praise; for you have made us for yourself, and our heart is restless till it finds its rest in you”. Find out more about the ways worship is central to the life of our church. We see ourselves as part of a larger story, the Gospel. We seek to boldly and humbly tell the story of the Gospel to Greensboro in a way that will help the curious and skeptical seeker feel intrigued, invited, and included in various venues for conversation and discussion about Christianity. God has given his Spirit to every person who embraces Jesus, and equips them with gifts and abilities. The grace of God motivates us to radical acts of love and service that guilt and fear never will. We commit our money, talent, and time to serving the needs of our community, city and world. It is our hope that over time the university communities and surrounding neighborhoods would be a better place–a kinder place, a more just place–more reflective of God’s design, because we have been here. Learn more about how we seek to love our city. We believe there is no separation between “secular” work and “spiritual” work. All of our work matters to God and is spiritual. The power of the gospel allows us to work in our vocations with distinction and excellence. We do not believe God calls us to create a subculture or counterculture, instead we believe God intends to use our lives and vocations to redeem our culture. As a connectional church, we want to be active in God’s work of growing His kingdom in Greensboro and around the world, through church planting and global missions. Learn more about our global mission partnerships.